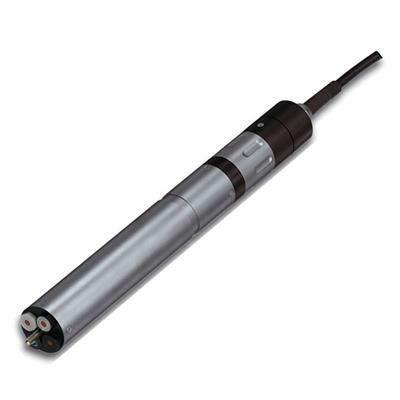 The P700 for orthophosphate measurement can be used as a stand alone analyzer or used with the IQ SensorNet 2020 XT continuous monitoring and control system. Named Processing Magazine's Breakthrough Product of Year! 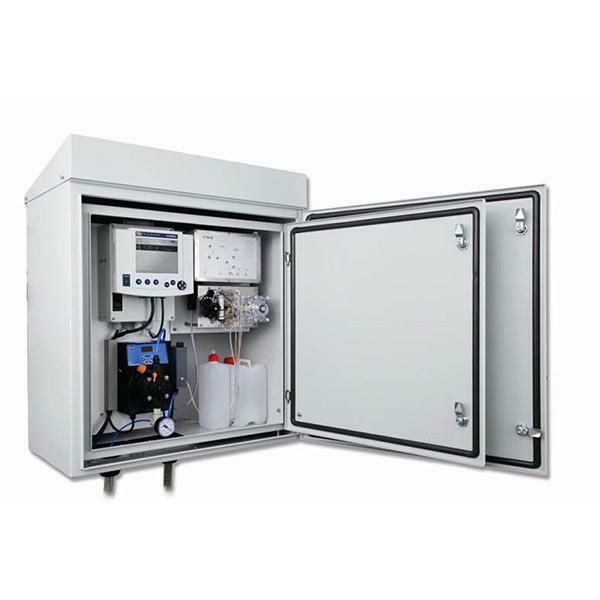 The P700 is a cabinet-style analyzer for monitoring orthophosphate in a wide variety of wastewater applications from primary treatment through final effluent. The versatile system can process samples with solids concentrations of up to 6,000 mg/L in ambient temperatures as low as -4°F allowing measurement of orthophosphate where it is most needed for efficiently controlling phosphorus removal. The sampling system includes a lightweight 0.45 micron filter and a pump inside the analyzer cabinet. 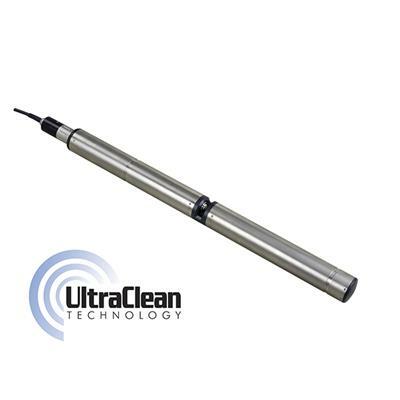 The analyzer is programmable for automatic cleaning and calibration to a standard. The P700 can be used as a stand-alone analyzer or be incorporated into a larger network with the System 2020 XT universal controller. Learn more about the IQ SensorNet P700 orthophosphate analyzer and how it can help monitor your biological phosphorus removal and control chemical dosing. 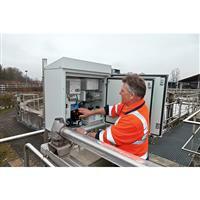 The P700 measures the amount of orthophosphate throughout the wastewater treatment process - from primary settling to the biological tanks and effluent. 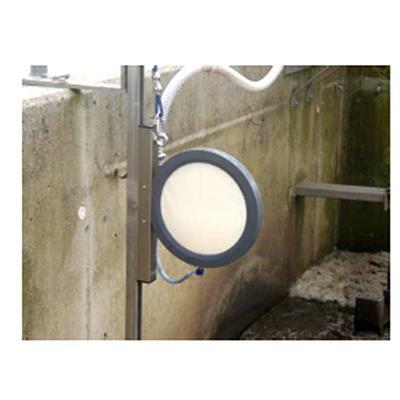 The analyzer provides continuous data to help improve operational efficiency, lower operation costs as well as verification of phosphate elimination in order to meet permit requirements. A wide measurement range, low chemical use and built-in auto-calibration make the P700 ideal for continuous phosphorus monitoring.